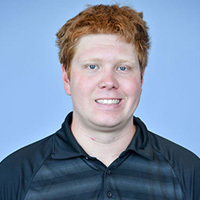 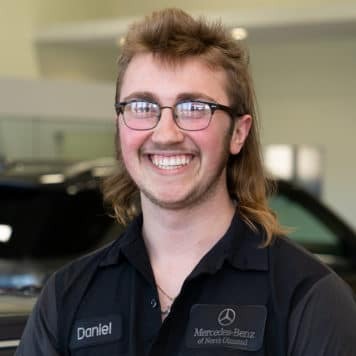 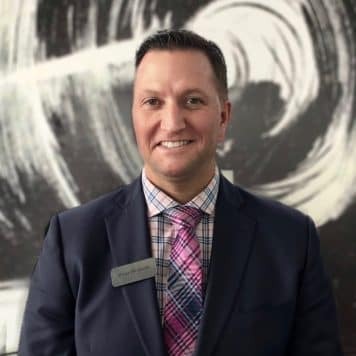 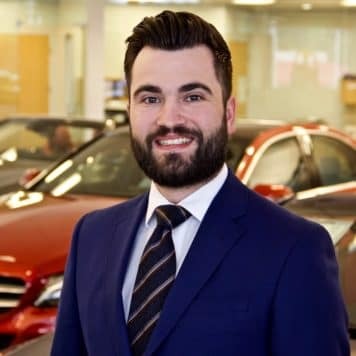 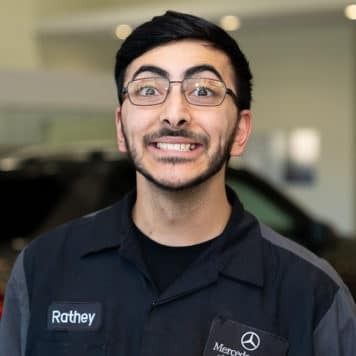 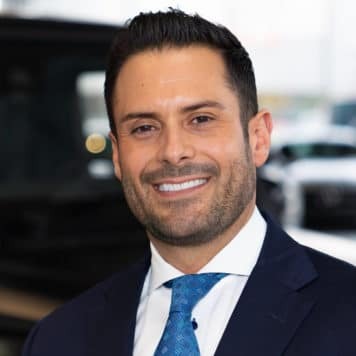 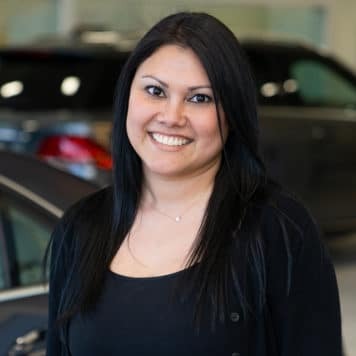 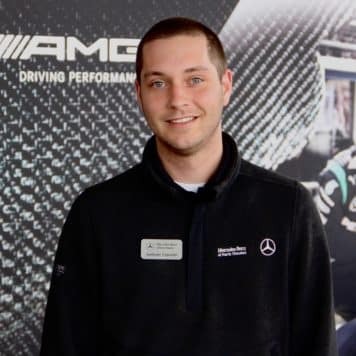 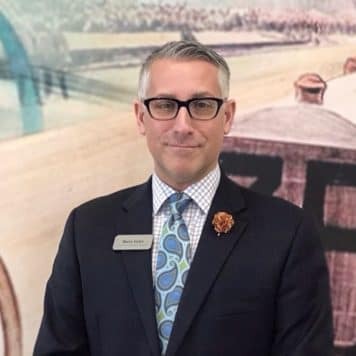 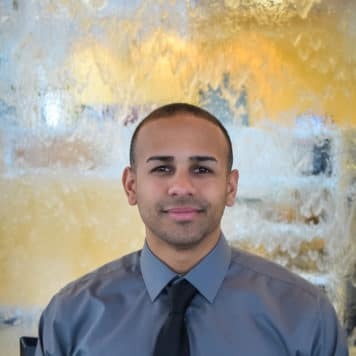 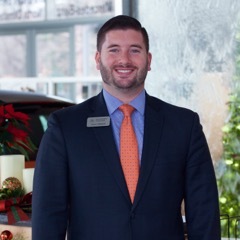 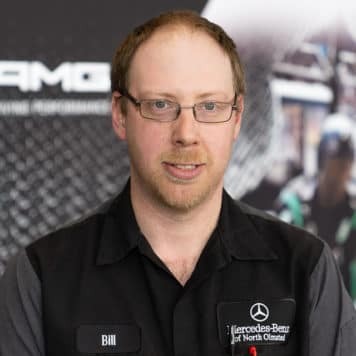 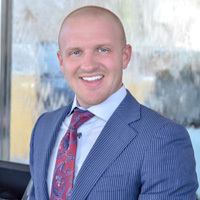 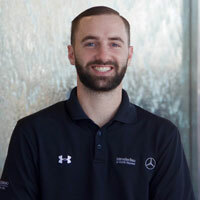 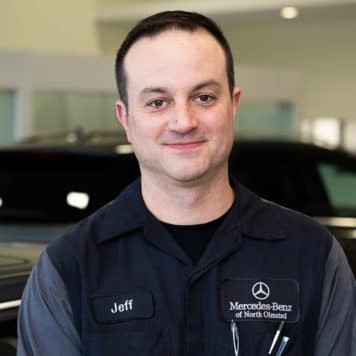 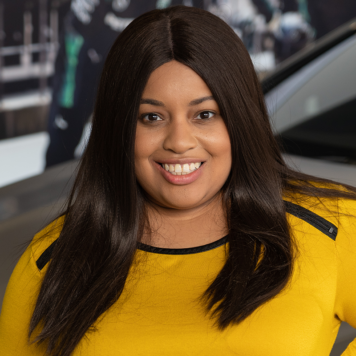 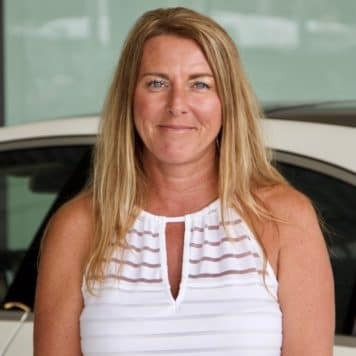 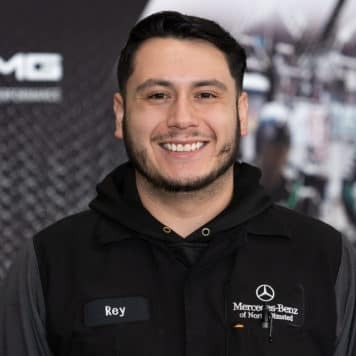 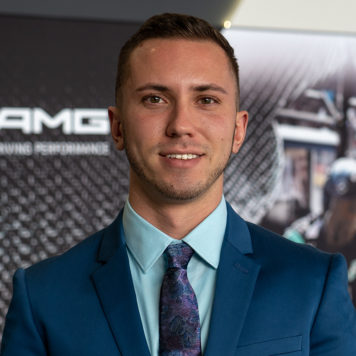 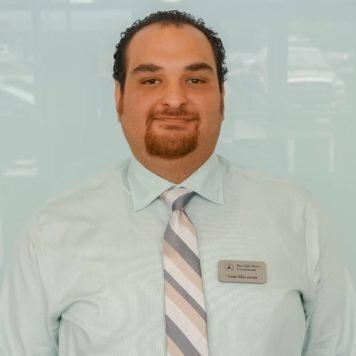 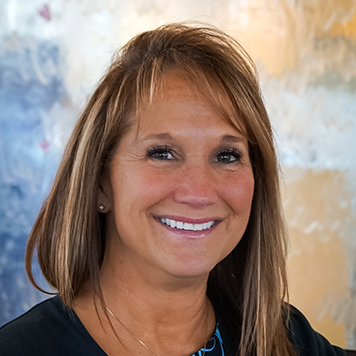 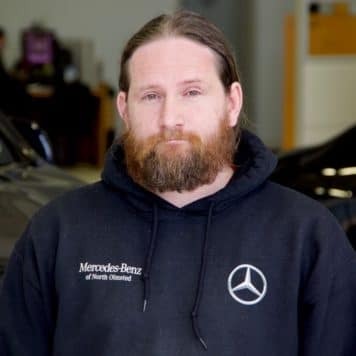 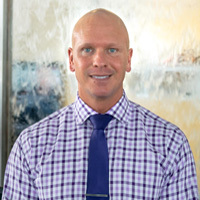 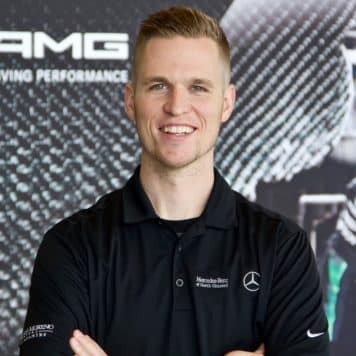 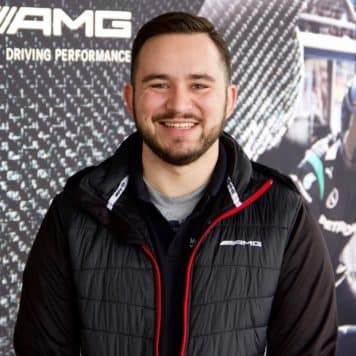 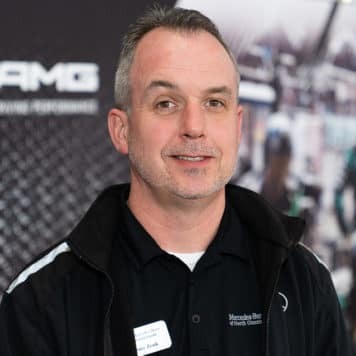 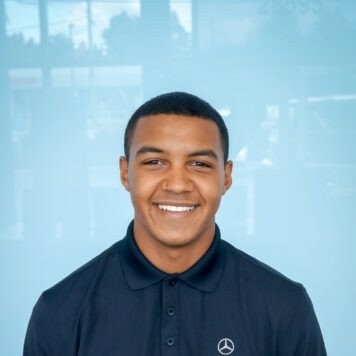 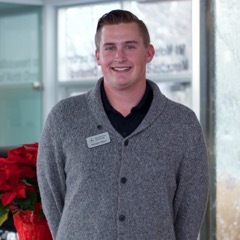 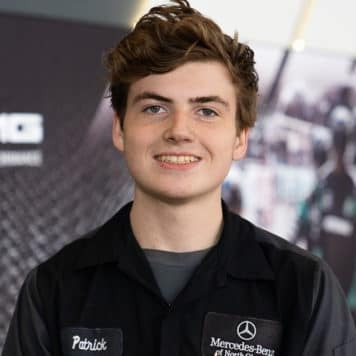 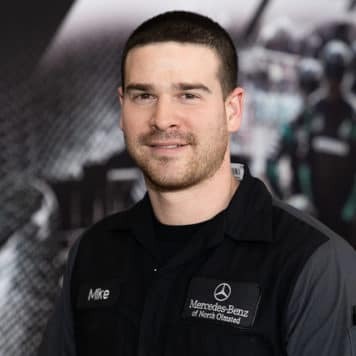 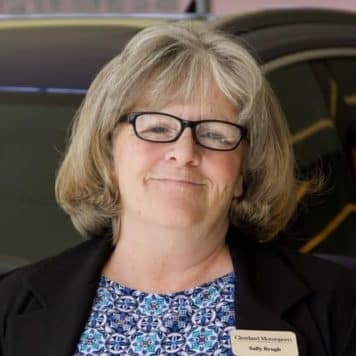 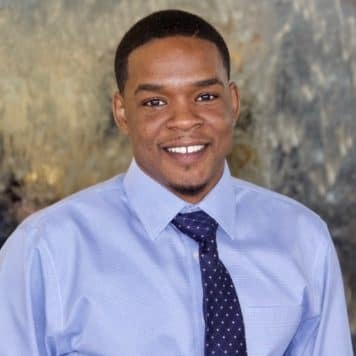 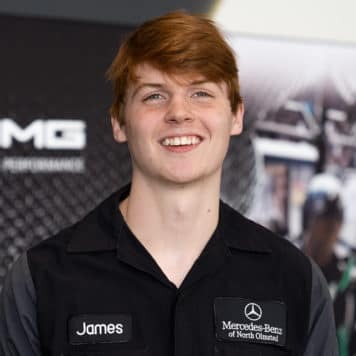 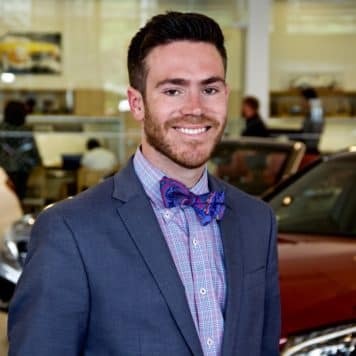 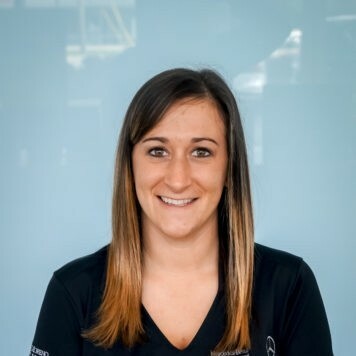 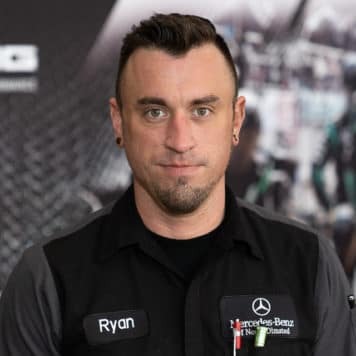 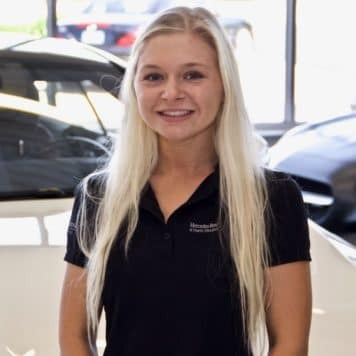 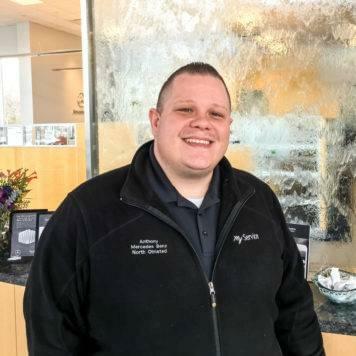 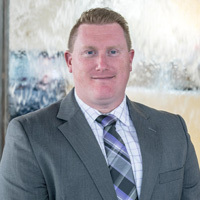 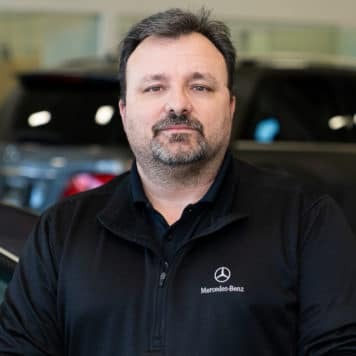 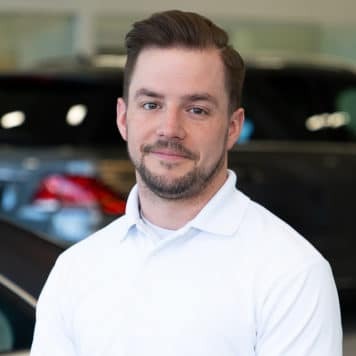 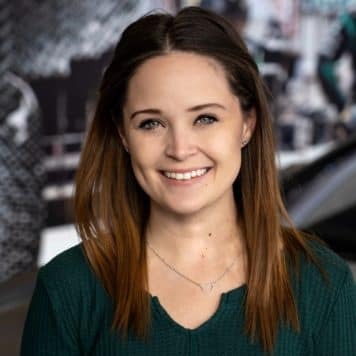 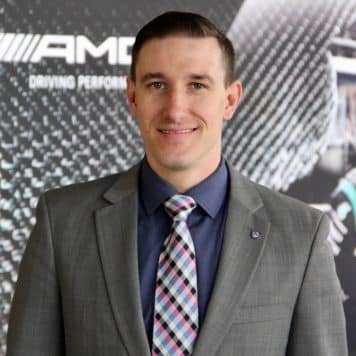 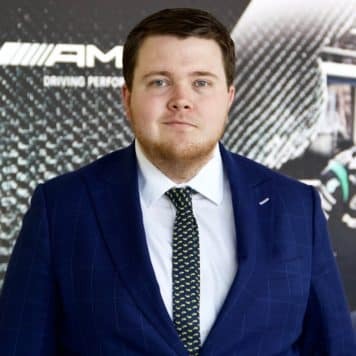 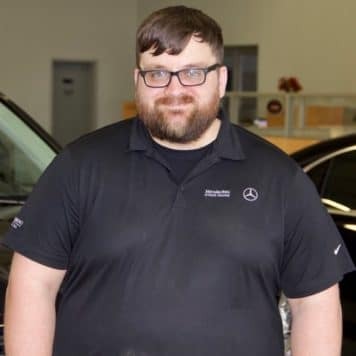 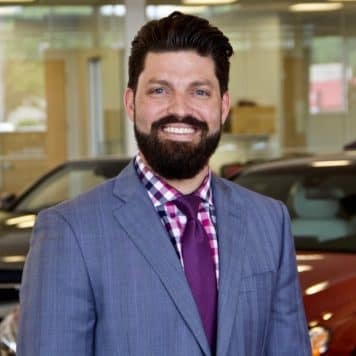 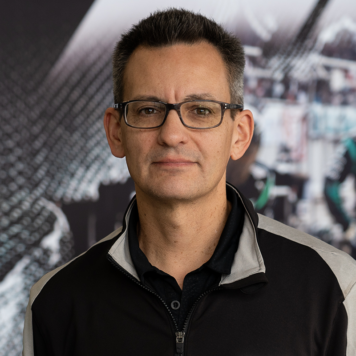 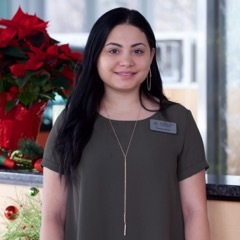 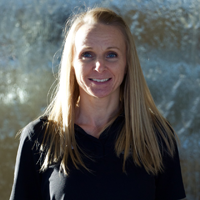 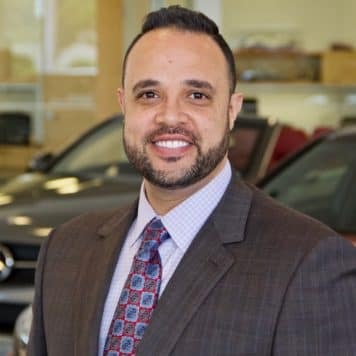 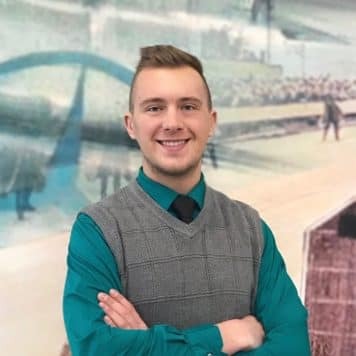 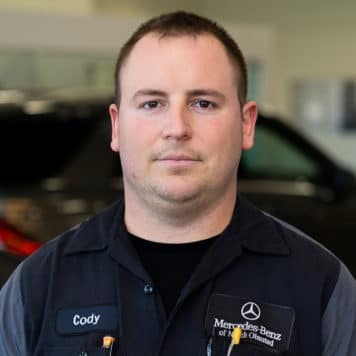 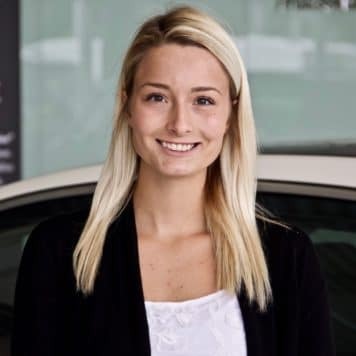 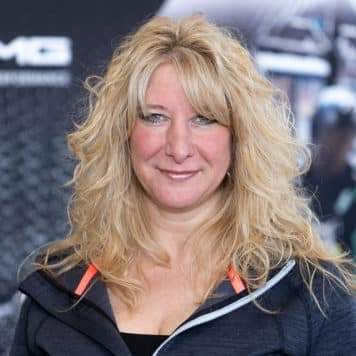 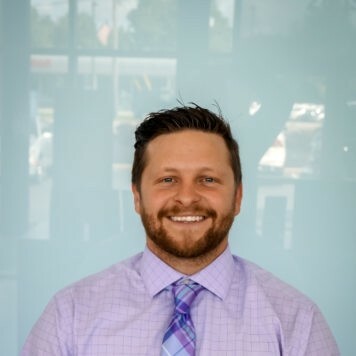 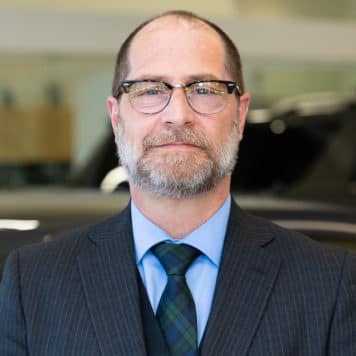 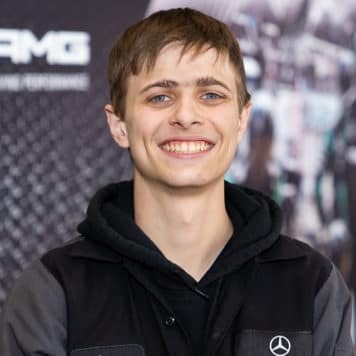 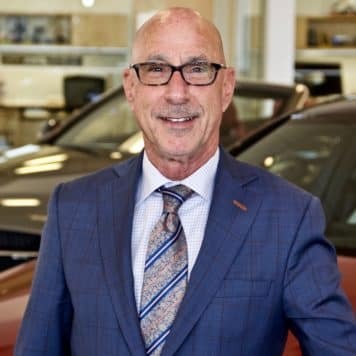 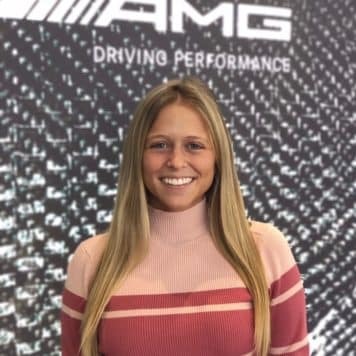 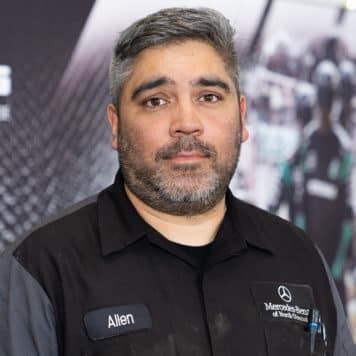 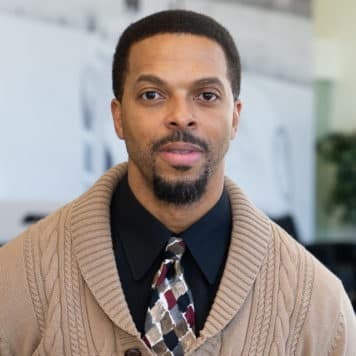 As a General Manager with over 11 years of experience with Mercedes-Benz, Matt plays a major role in creating life-long positive memories through his commitment to world-class service. 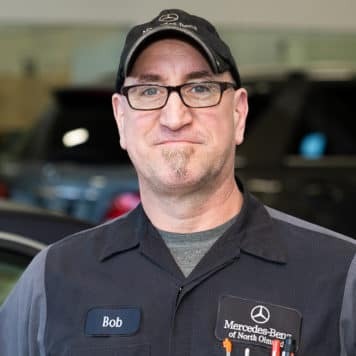 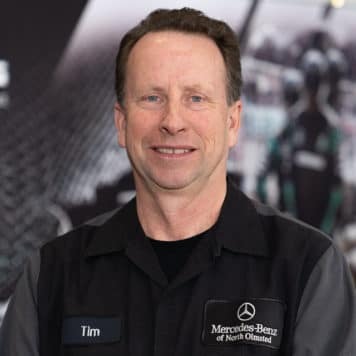 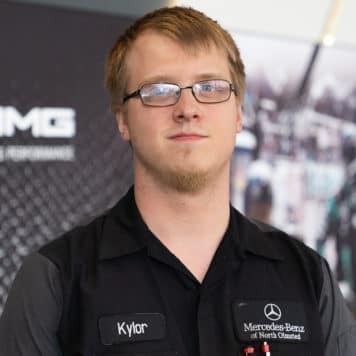 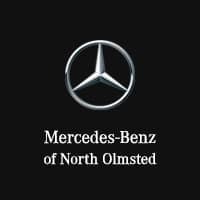 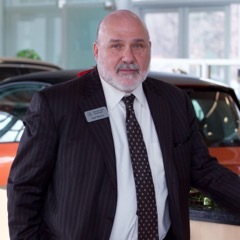 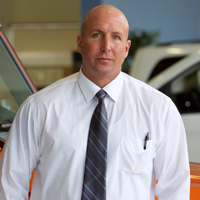 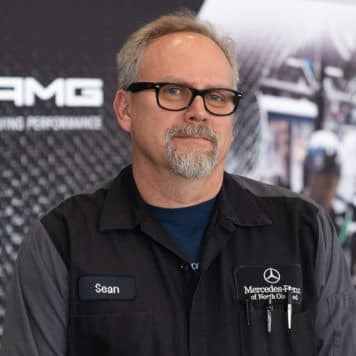 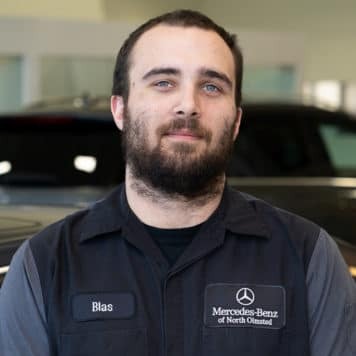 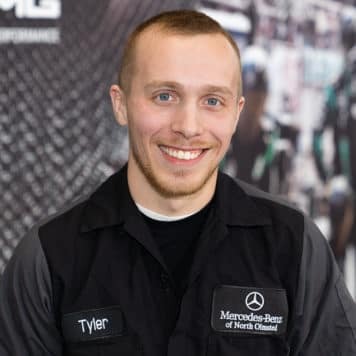 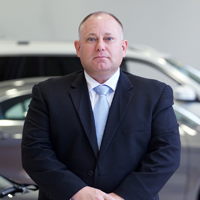 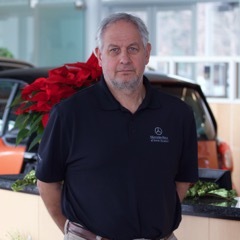 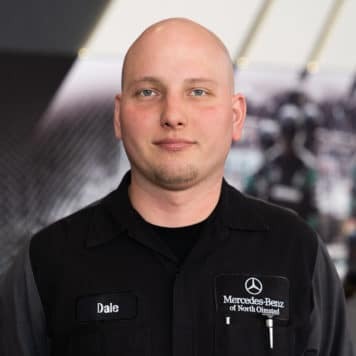 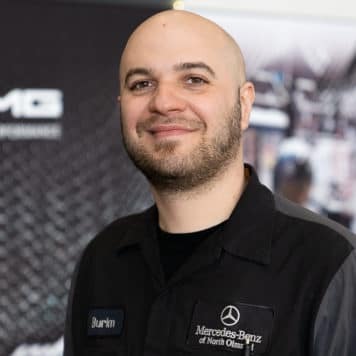 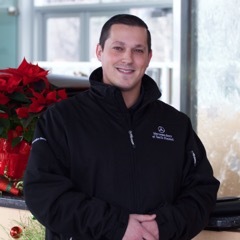 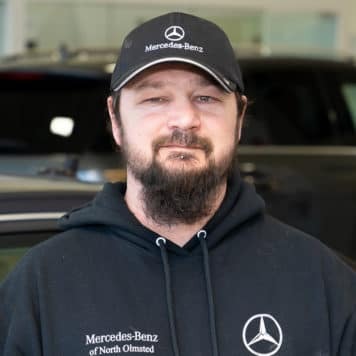 Since joining Mercedes-Benz of North Olmsted in 2008, he has helped in achieving the Best of The Best award 12 times. 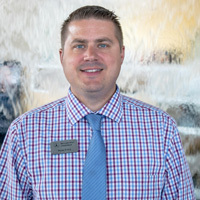 Land of the Pharaohs native, Matt now lives in Westlake and is a father of three, Hannah, Jenna and Adam. 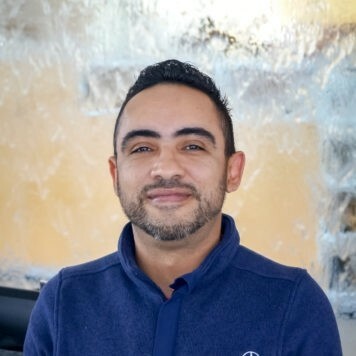 Outside of the office he enjoys cheering on the Cleveland Cavaliers and watching Barcelona fútbol games.